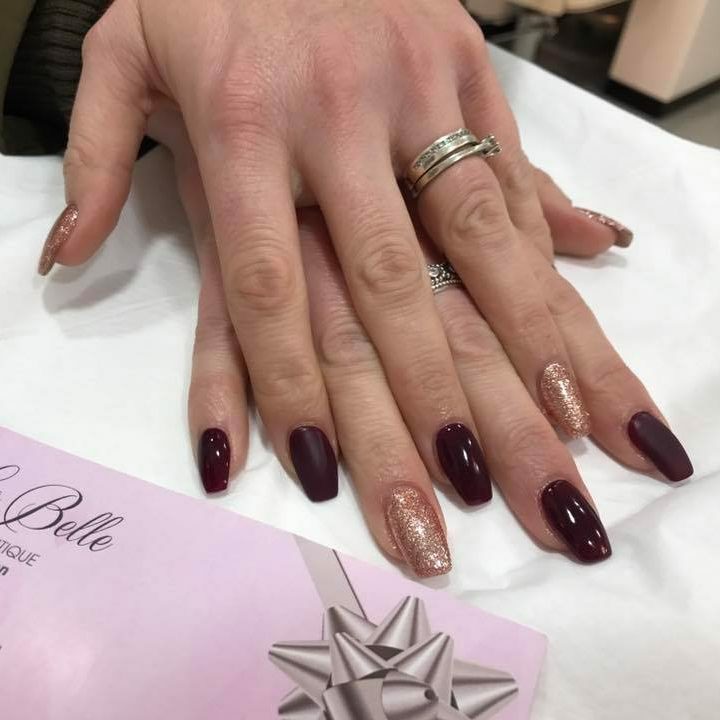 LaBelle Nails & Beauty is a professional nail bar and beauty salon in the heart of Harpenden. Our friendly and welcoming team here are trained and experienced. 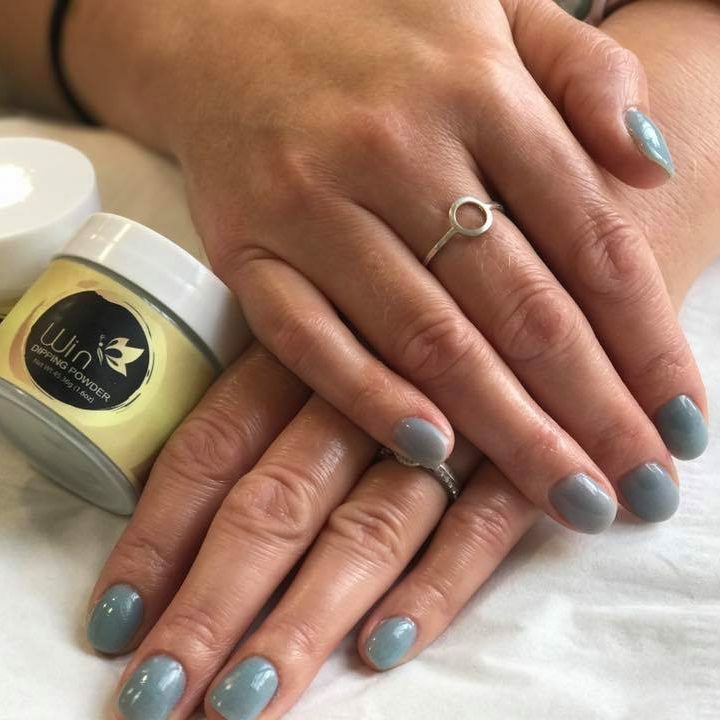 We offer a wide selection of treatments for you to choose from including acrylic, dipping gel, shellac nail extensions or enhancements of natural nails. You will find everything you need of a nail pampering from option for Manicure and Pedicure Spa with relaxing hand to foot massage and exfoliation carried out in a spa massage chair that will leave your nails flawless and your skin silky smooth. With a large variety colour collection and a range of top quality and industry-leading brands of nail polish, gel and other well-known products such as OPI, DND, Creative Shellac, CND on offer we are confident to fulfil whatever your desire may be. There’s free parking available just outside and a few streets away. You will find a clean, friendly space with relax atmosphere and always an efficient, effective service. Model Fullset Gel Nail £10 required! Elderly people can experience mobility problems caused by foot problems such as bunions, corns, calluses, and very hard toe nails. Cutting toe nails can be difficult for elderly people to do themselves and as a result their foot care may be neglected. Happy Feet is our footcare service to help maintain and improve your independence and mobility. 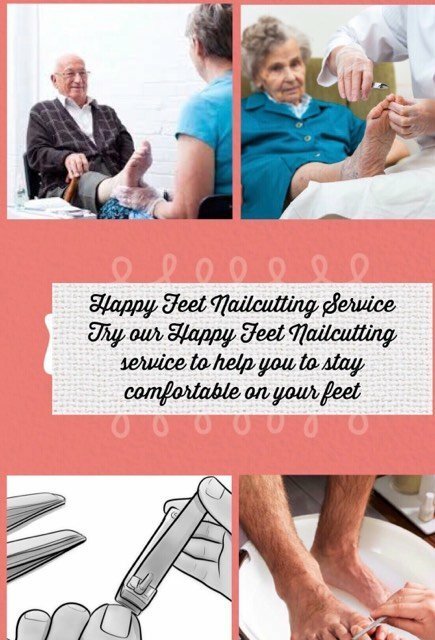 Happy Feet provides a basic footcare service which includes: toe nail cutting, removal of hard skin and a mini massage to encourage and improve circulation and wellbeing of your feet. We currently charge from £5 to £15. Really friendly approachable staff. Lovely atmosphere and a wide colour range. Will definitely be coming back x.
I love this place! 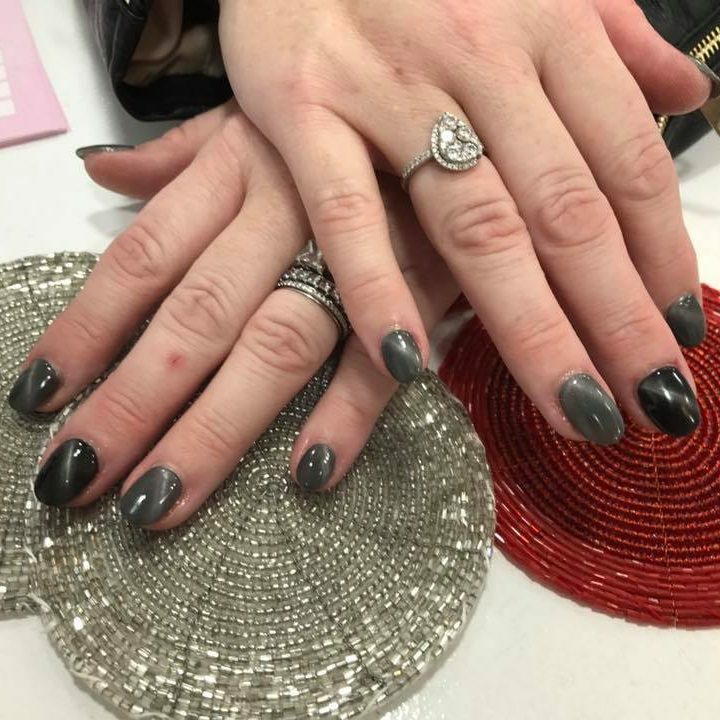 I have dipping gel extensions which are perfect every-time. The staff are so attentive and accommodating and the quality and variety of colours are the best I’ve had at a nail salon. I would highly recommend to anyone. All Ways good treatment and owner is All Ways very chatty …. I had a nail broken and she didn’t charge me at all was still very happy to fix it . Will recommend to everyone. Thank you for your service.